Usage:Startnet software server, client and financial software. Data centers, company headquarters operations management. Usage: Startnet software client. Lower demand for distribution in accordance with the replenishment ship, business Inventory Management. Usage: Startnet software client. 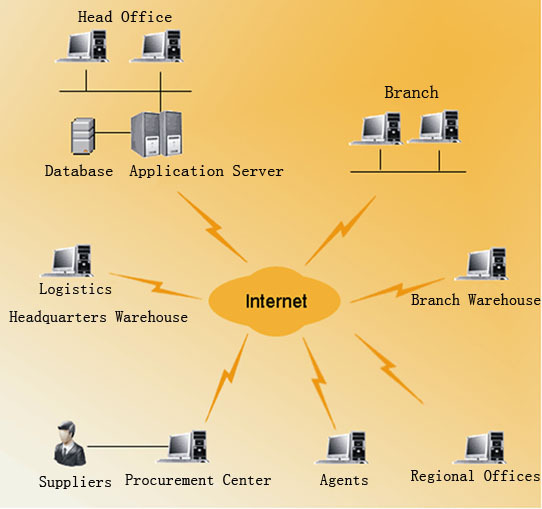 Collection of lower-level replenishment needs, generate purchase orders, centralized procurement. Usage: Startnet software client. Sales channel management, branch operations, cost management. Usage: Startnet software client. Inventory business management. Usage:Startnet client software, financial software. Dealer business management, replenishment applications.